It’s impossible to explore any indigenous wisdom tradition without wandering into mystical realms that many refer to as magic. A provocative word, that. 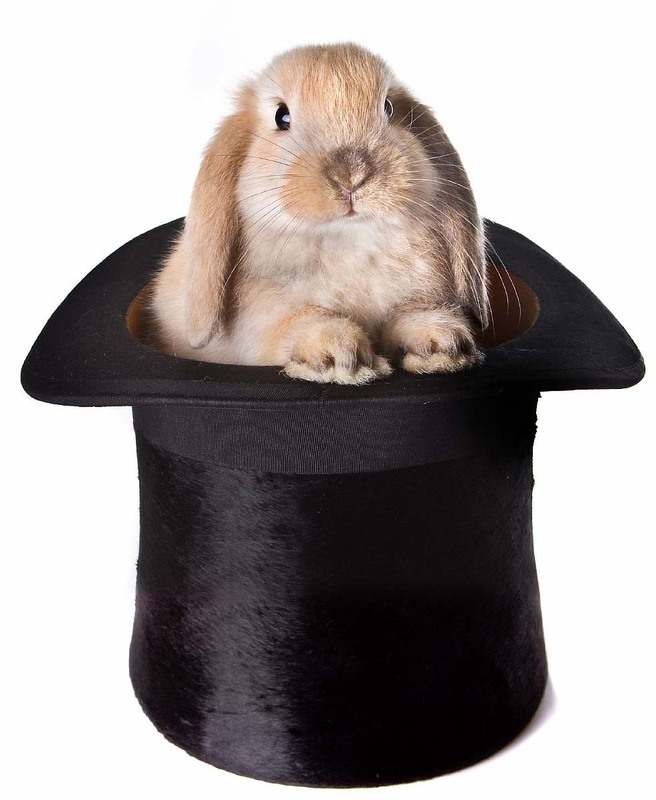 As we continue to look at spiritual relationships and alliances of the ancient and modern Irish people it might be helpful to examine the nature of magic – which has absolutely nothing to do with pulling rabbits out of hats. Some years ago my spiritual teacher provided insightful clarity on the subject from which I offer the following. Magic is Spiritual fact made manifest in the physical plane. That is magic. So it doesn’t have anything to do with magic formulas, wearing the proper clothing, lighting the right number of candles. That is why once upon a time there was more magic in the world – because more people knew that Spirit was real. You are all born with the magic because you are all Spirit. It’s inside of you. Sometimes you have to convince yourself of that because the world does not always appreciate Spirit being real. The collective conscious around you will tell you, “These things don’t really happen. Once upon a time maybe, these things happened, but not today. And anyway, only special people can do this.” But the truth is that you are magic and you can make magic happen. All it takes is to remember, to know that Spirit is real. Many people don’t live in a culture that embraces this spiritual knowing, this magic. Our Irish ancestors did. And that wisdom still lives in many of the Irish people.